Most children don’t necessarily look forward to the new school year … although there are plenty of parents who are pleased when the annual problem of child minding over the long summer break is over! There is one thing though that we particularly remember looking forward to for the start of the new school year and that’s the acquisition of new pens, pencils and all the other stationery items we needed. Everyone likes cute, unusual items of stationery and we’ve put together a range of animal themed items to brighten up any school day. Our stationery range is full of pencils, rulers, notebooks, post it notes and pens to make you smile. 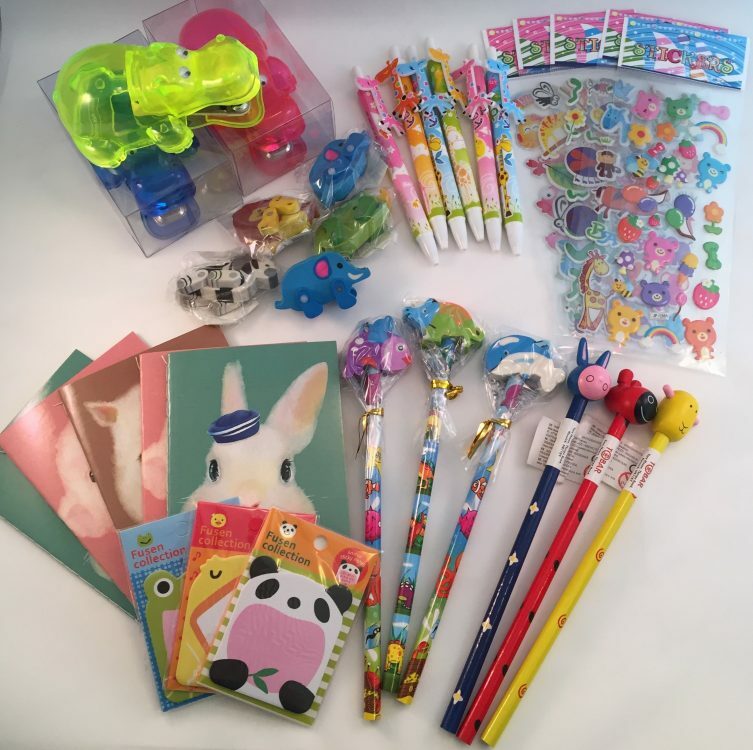 From our sets of animal print pencils to our penguin post it notes we’ve got everything that you could possibly need. And, doesn’t everyone need an elephant ruler in their lives? Click here to be taken to our stationery range. 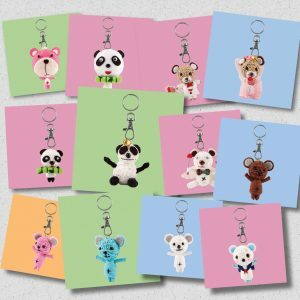 And, don’t forget our fabulous range of animal string doll keyrings. These hard wearing and cute little keyrings are great for quick identification of book bags and school bags as they are so unusual. Click here to see our range. And if anyone needs a little cheering up at the thought of the new school year have a look at our stickers range here. They would keep any bored child busy and happy!